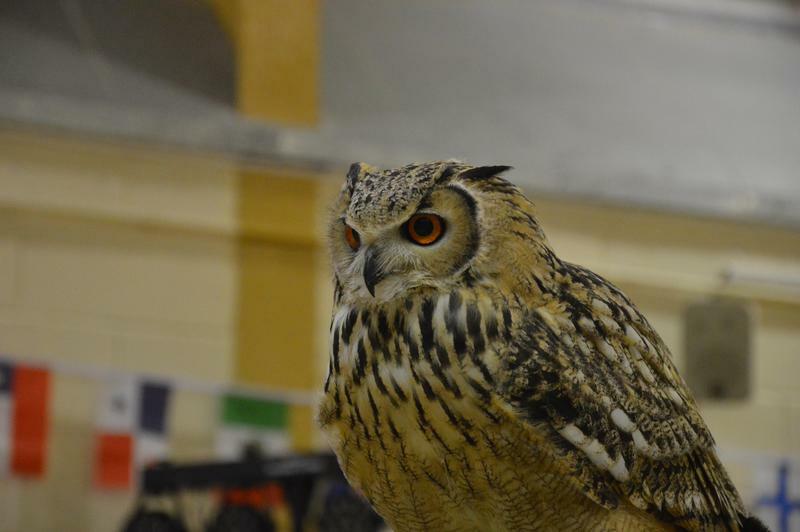 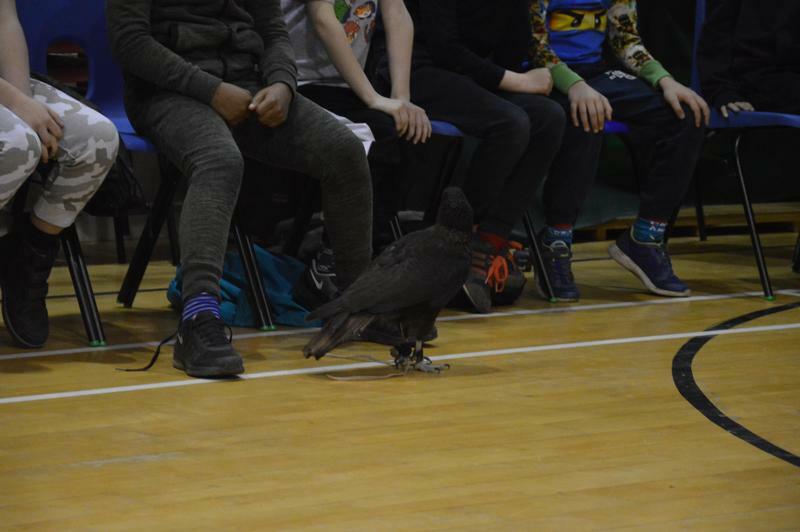 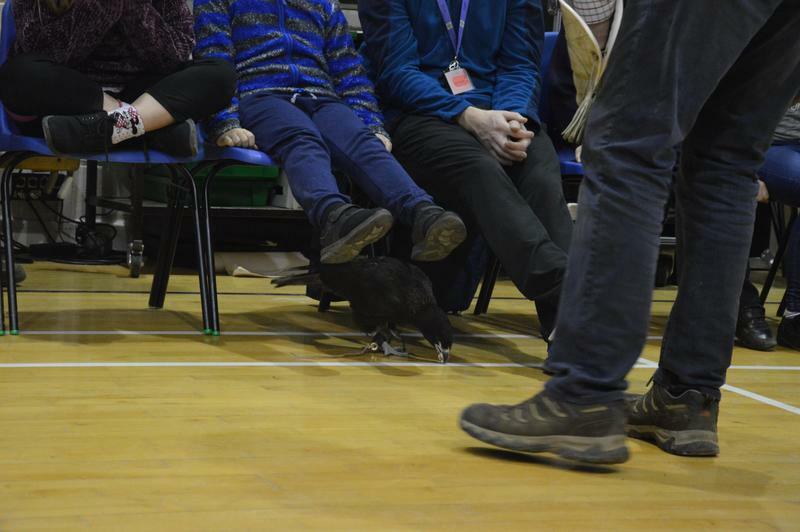 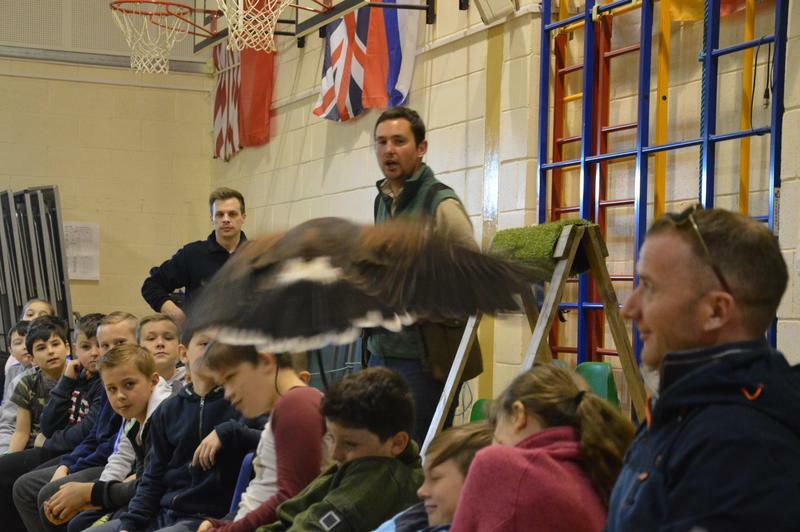 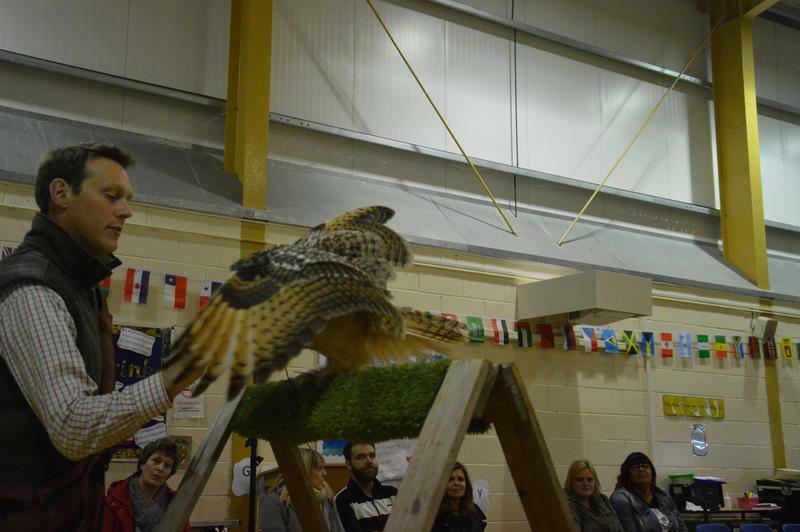 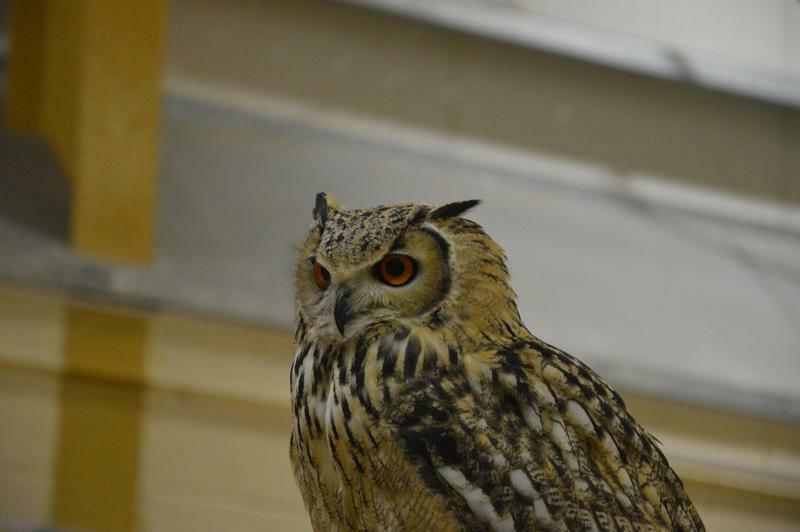 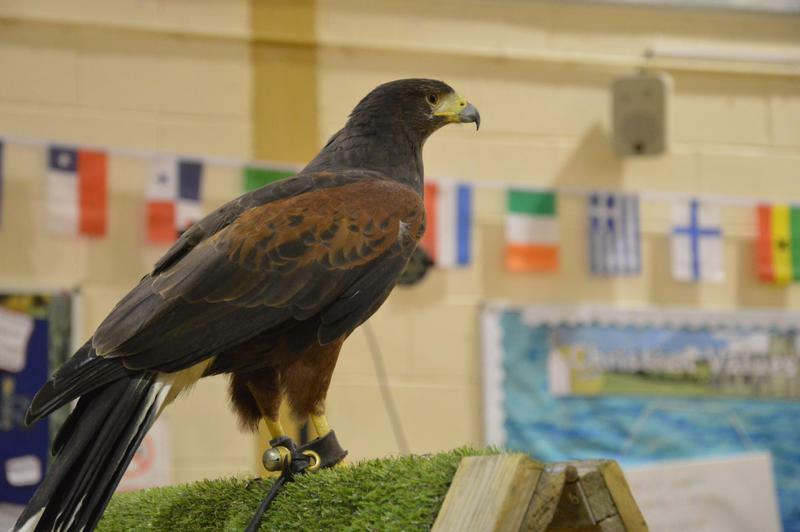 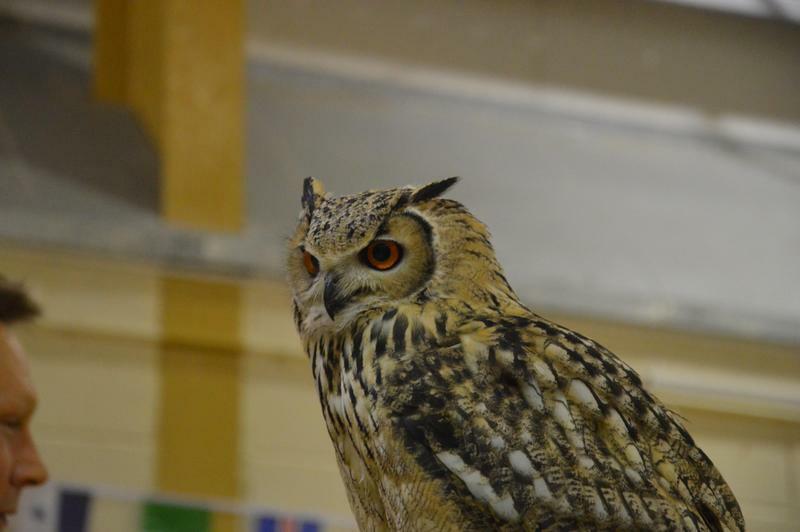 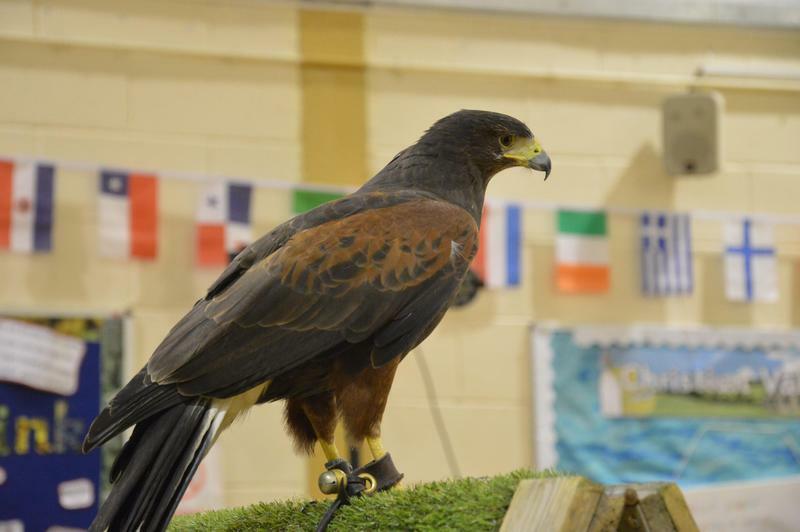 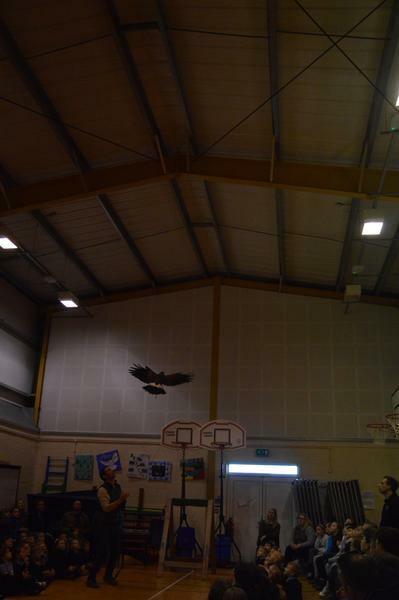 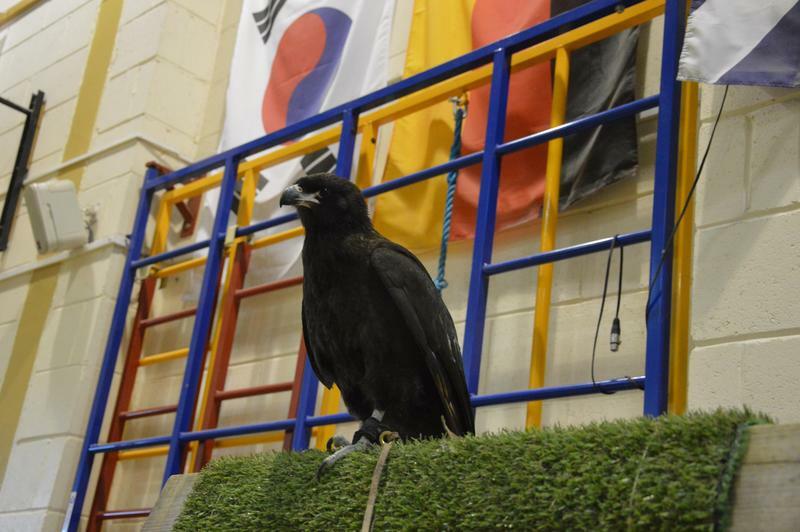 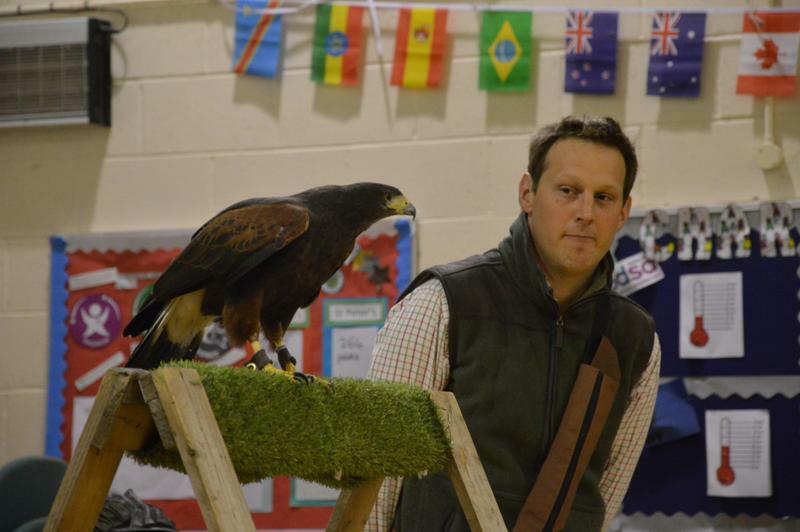 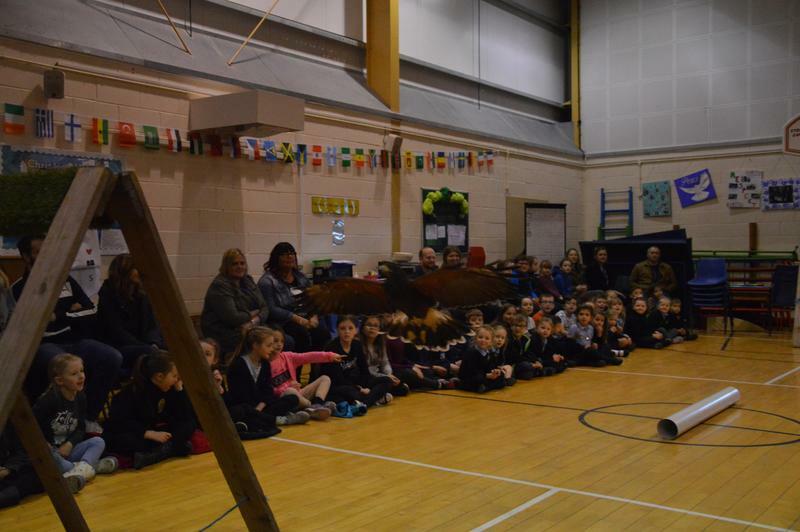 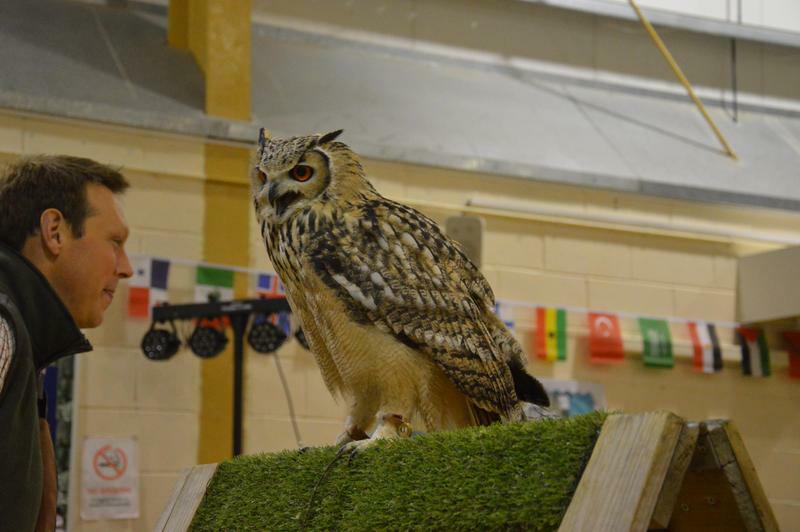 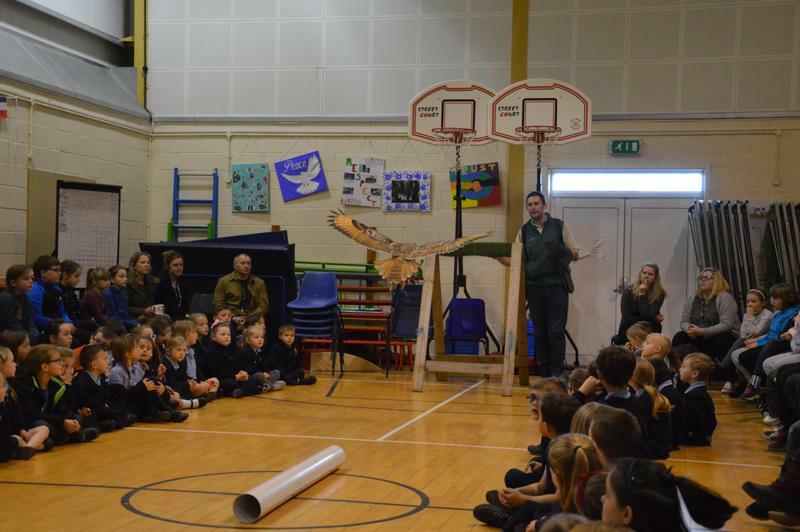 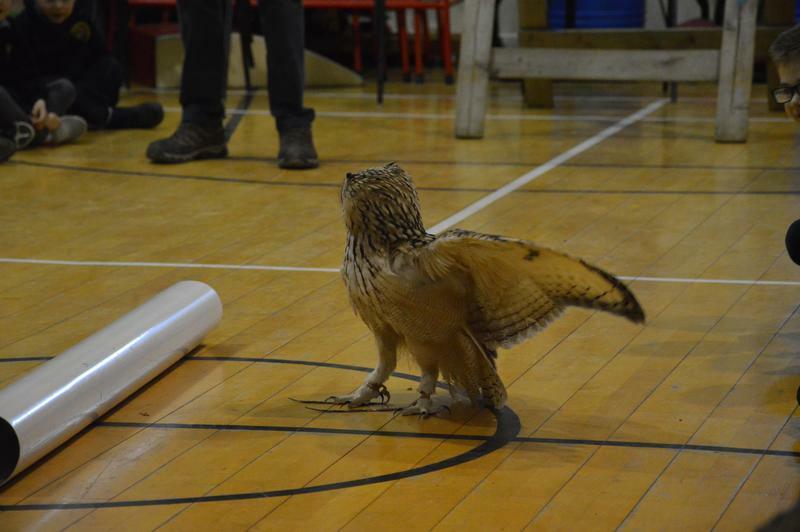 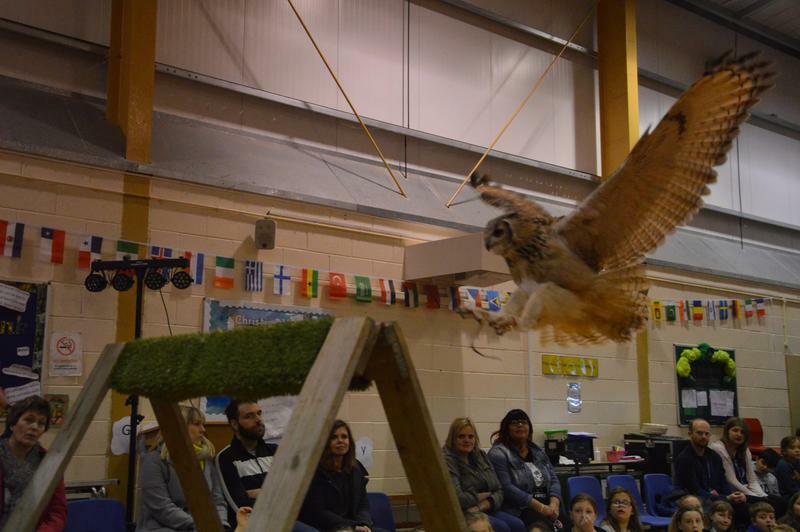 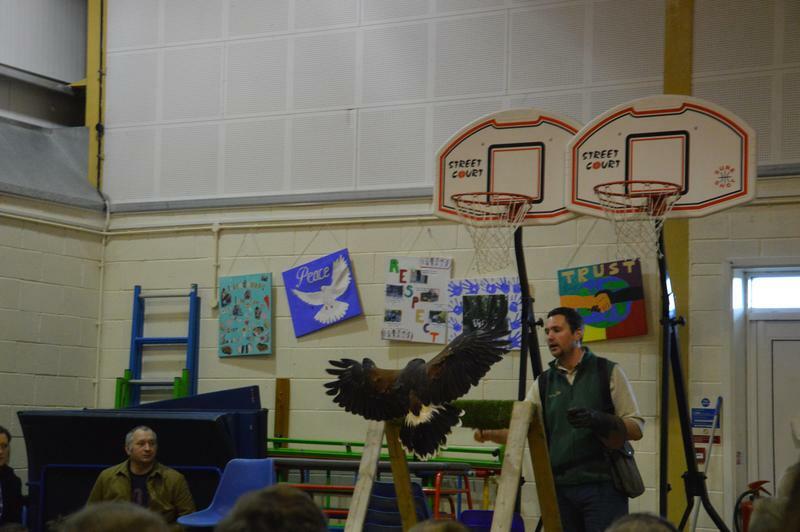 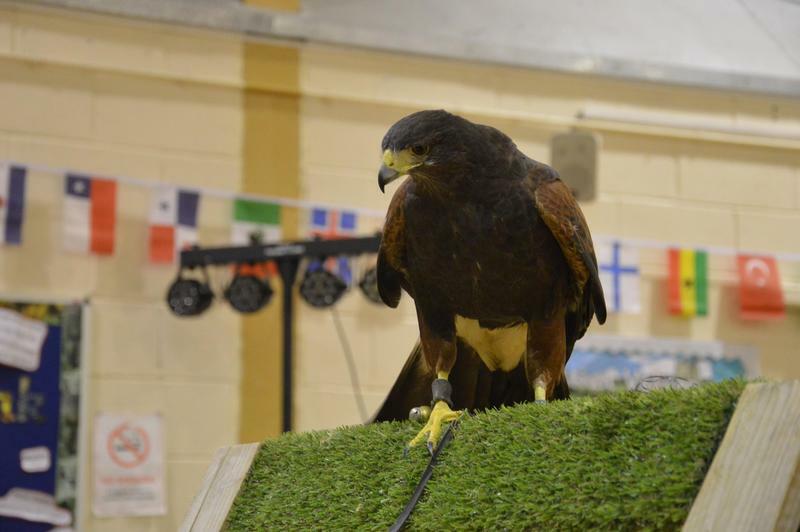 We were honoured with a visit from Joe's Bows falconry. 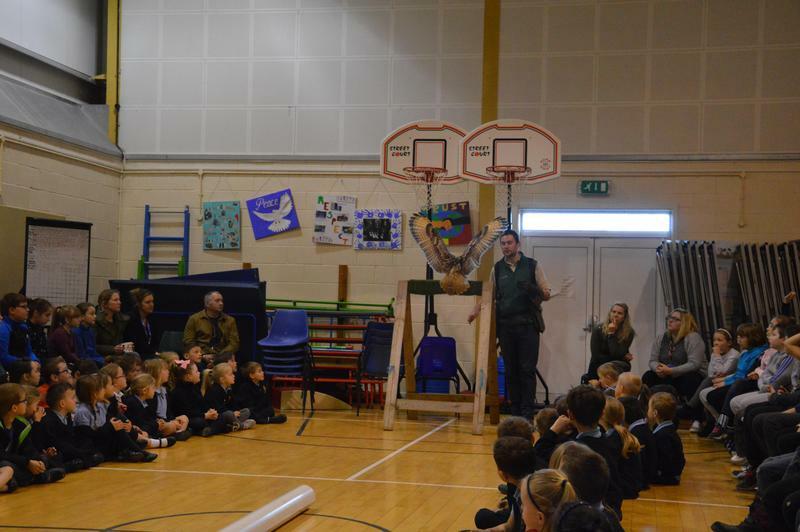 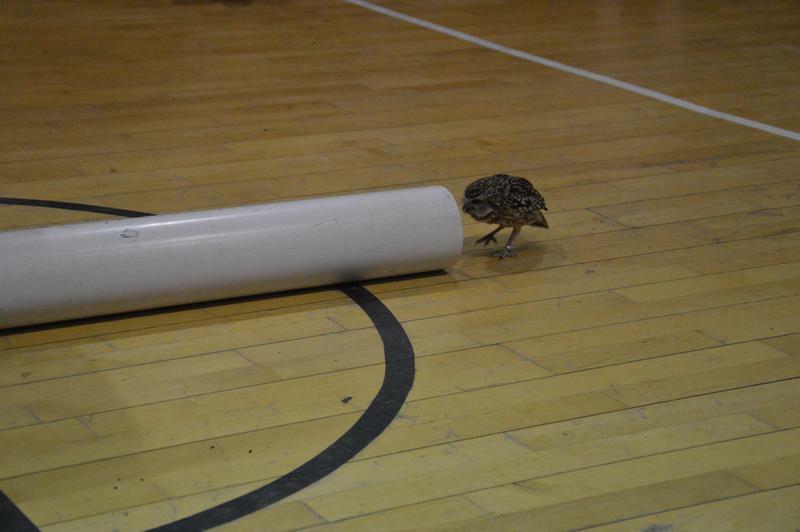 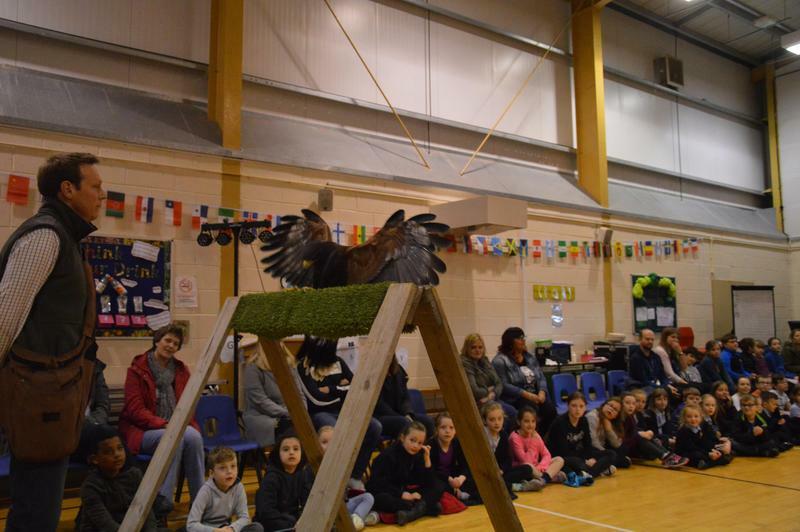 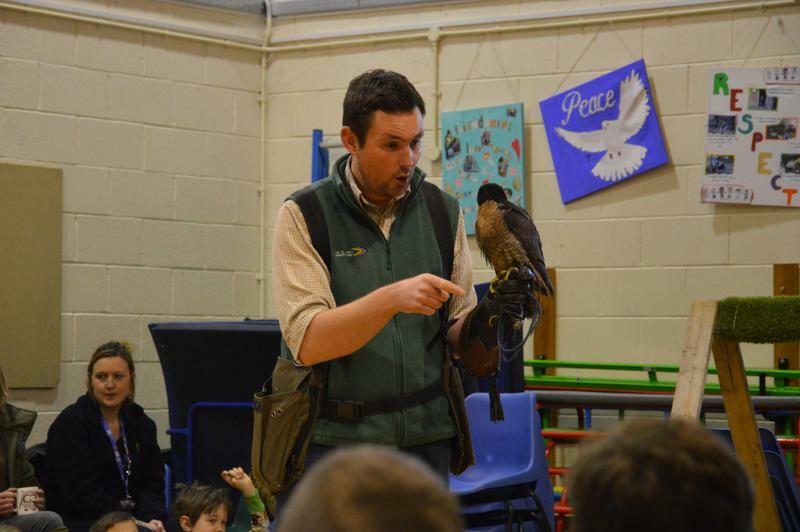 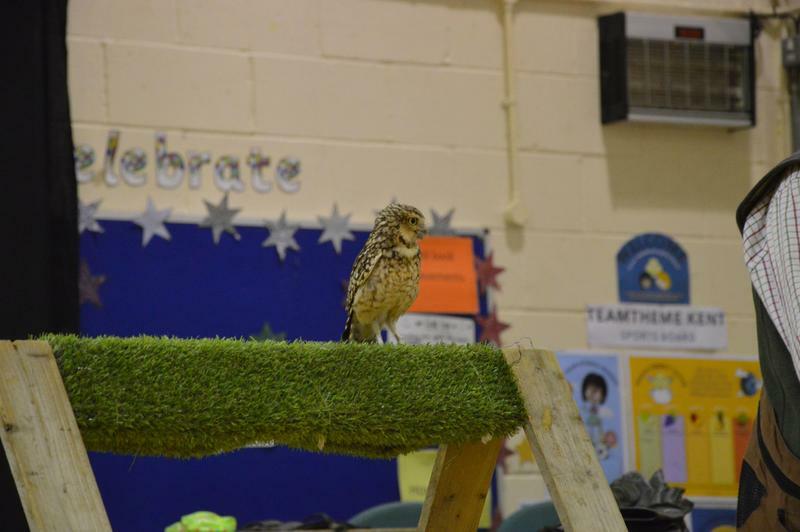 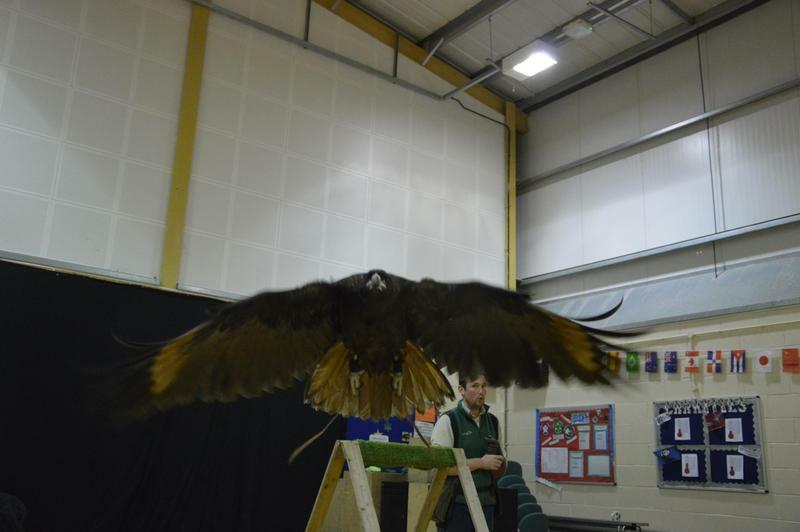 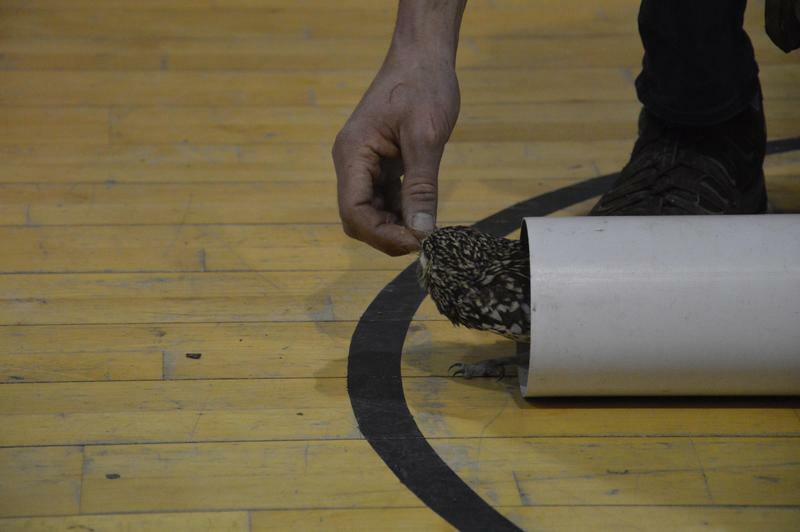 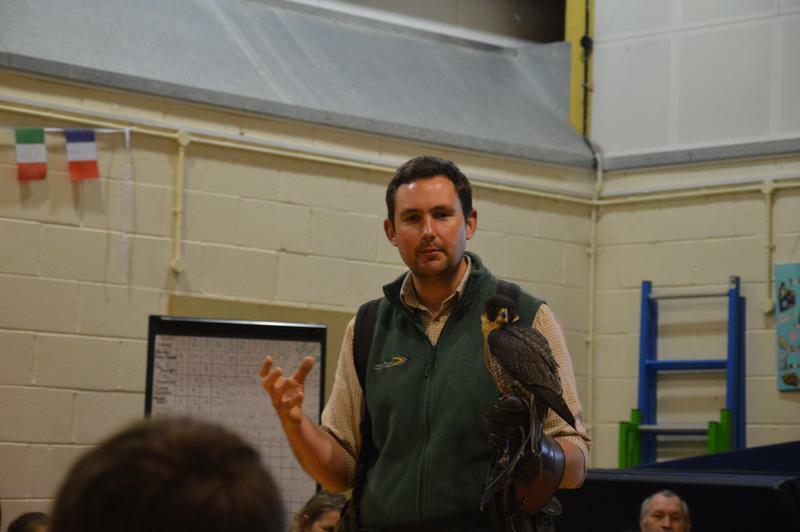 They completed a demonstration for children and parents and then spent time with each class getting to know the birds better. 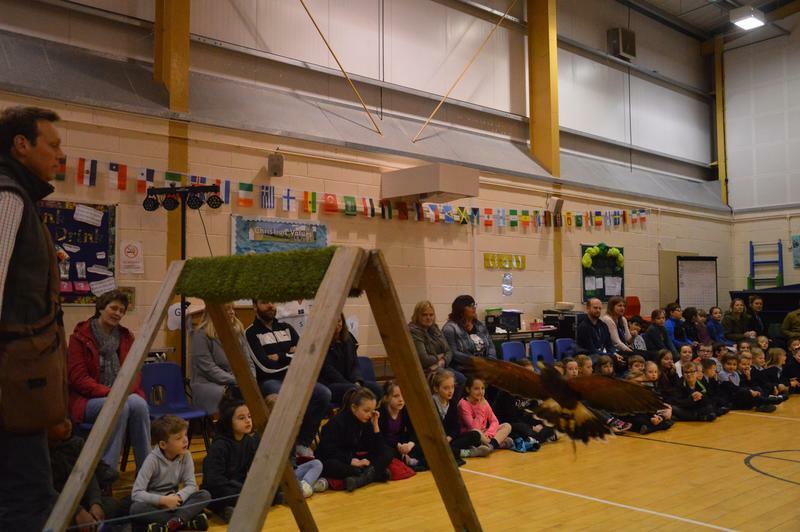 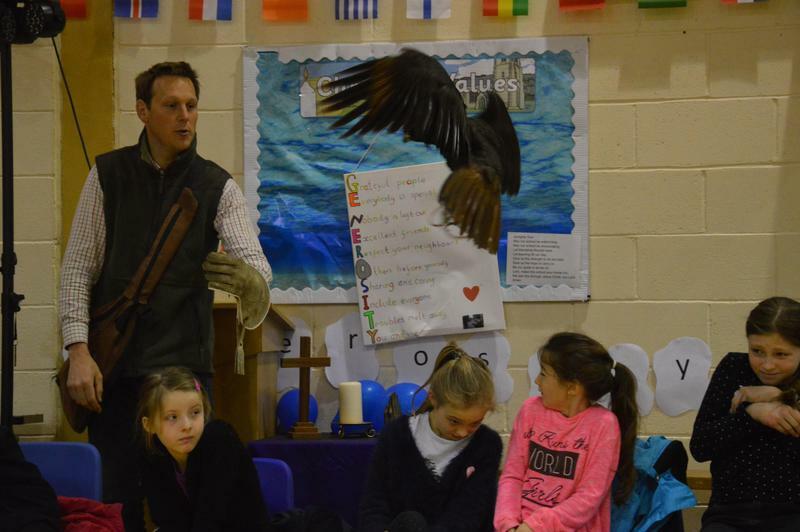 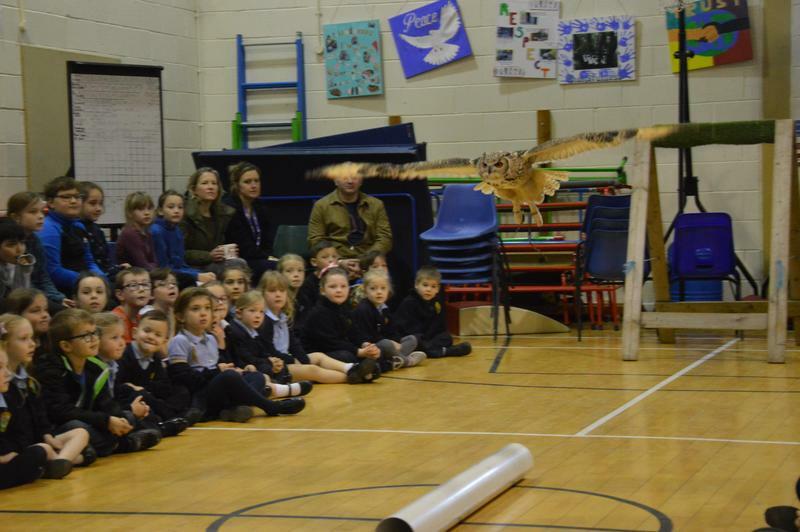 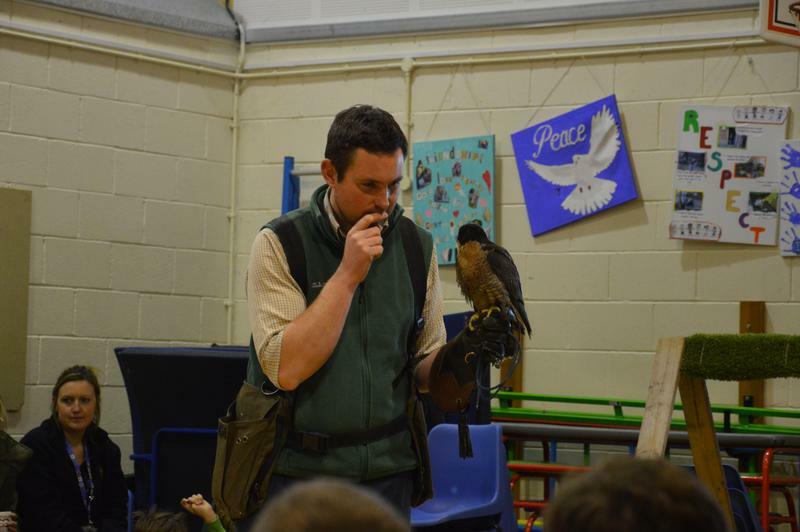 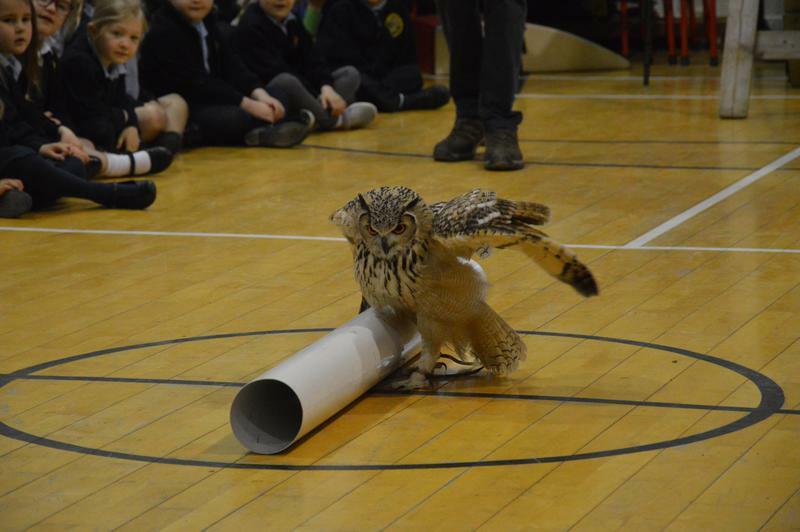 The children learnt so much from the visit from different bird species, how they eat and collect their food and their unique natures. 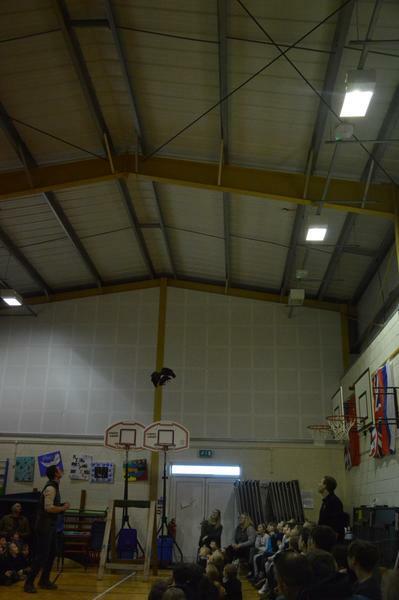 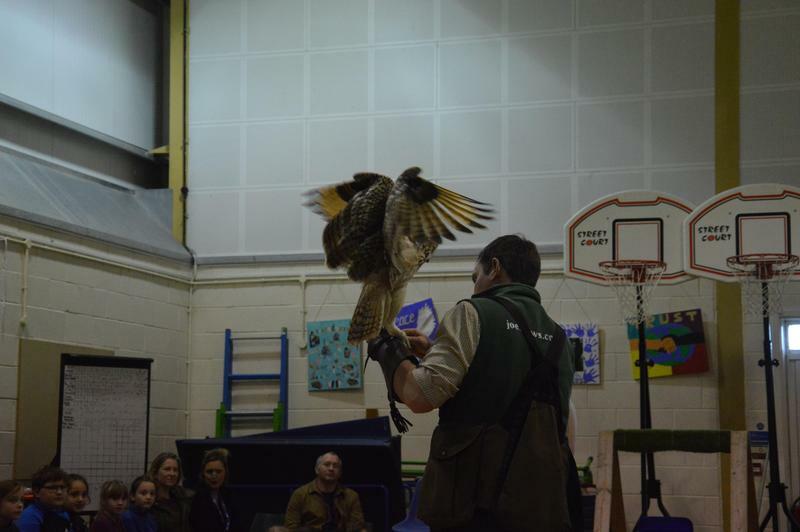 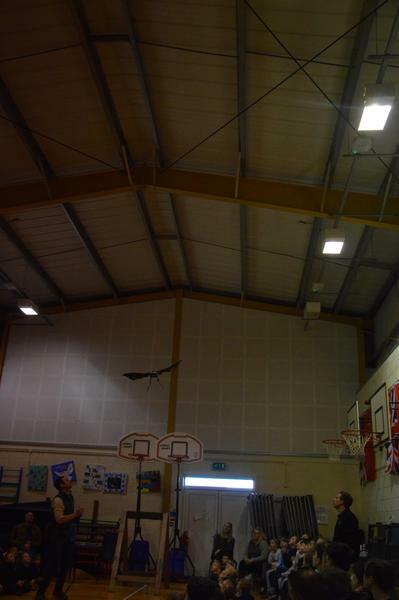 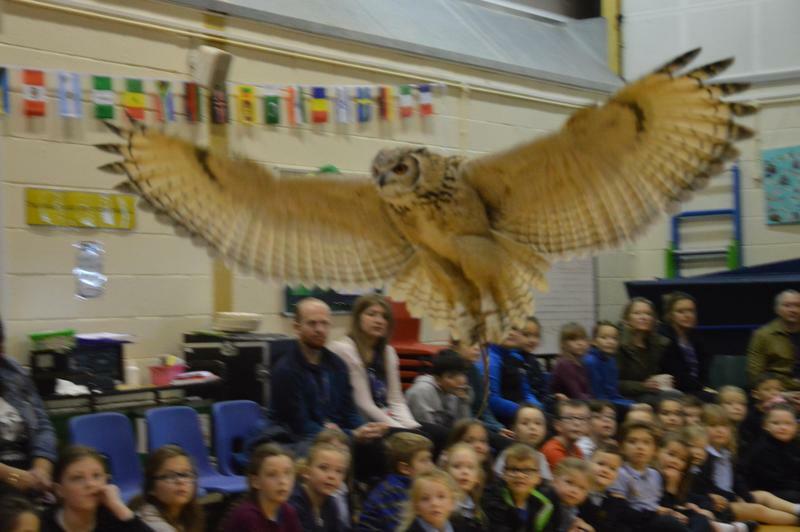 All the children had an opportunity to hold one of the birds - with the owl being a favourite. 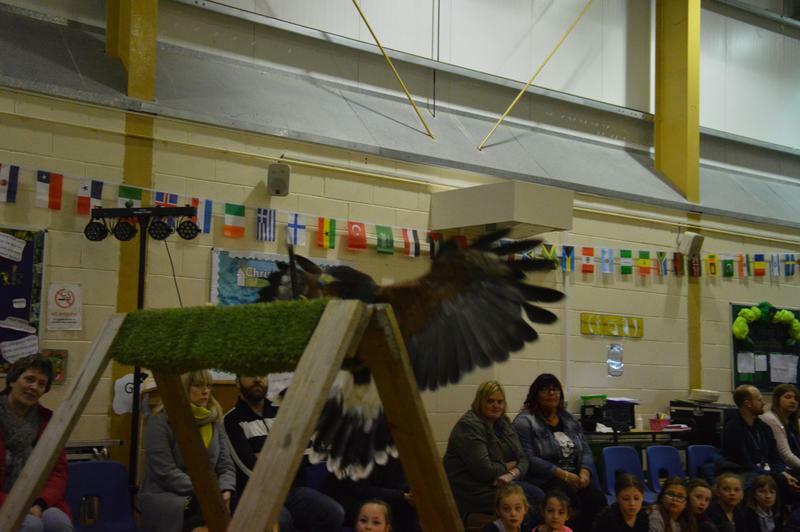 What a fantastic end to 'Outdoor learning week'.